Home / ENTERTAINMENT / Meek Mill sentenced to 3 months house arrest. 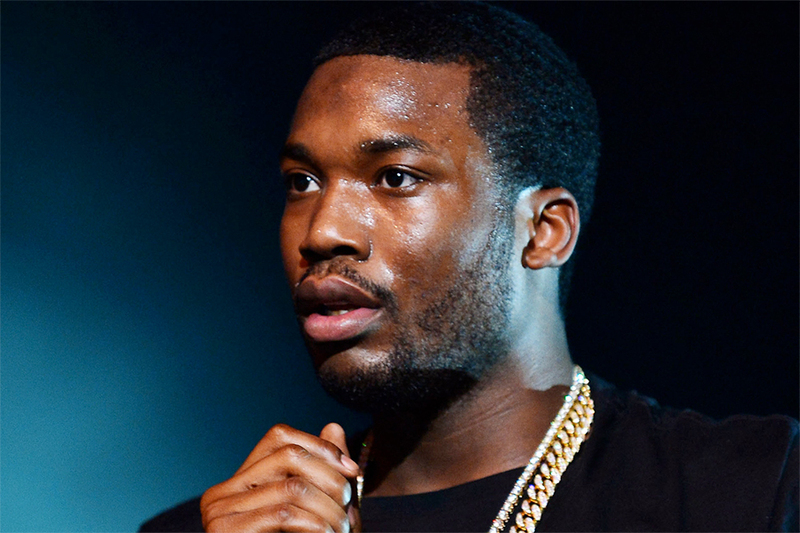 Meek Mill sentenced to 3 months house arrest. Meek Mill just got the best possible outcome at his sentencing for probation violation -- zero time behind bars. A Philadelphia judge gave Meek 6 to 12 months in county jail, BUT he will be allowed to serve the time on house arrest. He will do a minimum of 90 days, and won't be able to do his regular job -- rapping and performing, he can only do charitable work for the community. That ban from work includes releasing any mixtapes. Translation: No new diss tracks aimed at Drake ... for a while. The judge will reevaluate after 90 days to determine how much longer he'll remain under house arrest. Meek had been on probation for a 2009 drug and gun conviction when he skipped town for the AMAs in November without getting written permission from his probation officer. He also failed a pee test. A judge ruled in December he was in violation, despite heartfelt testimony from gf Nicki Minaj and Meek's own waterworks. Nicki was in court on Friday, and was even brought into chambers with Meek and the judge to discuss what kind of charity work he'll be doing. Meek has to turn himself in by March 1st, when he'll get his ankle monitoring bracelet.